Taurin is joined this week by his oldest daughter who got in to Magic. Join us for a special holiday episode as we discuss what she likes about magic, what's next for our decks, and some special events coming up before Ravnica Allegiance pre-release weekend. 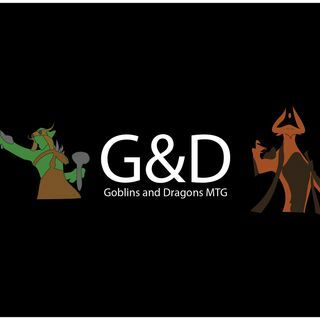 Follow us on instagram @gndmtg to see all of our openings and latest happenings!